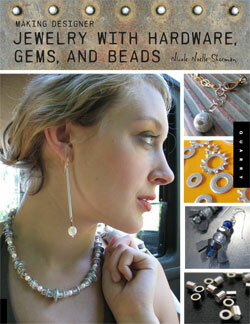 Making Designer Jewelry with Hardware, Gems, and Beads is a craft book featuring funky jewelry projects. 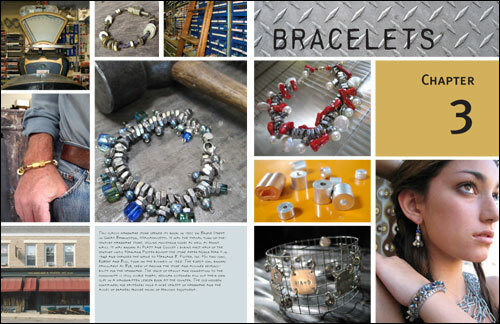 The supplies come from hardware stores, so the photography, typography and other graphics pick up this gritty feel. 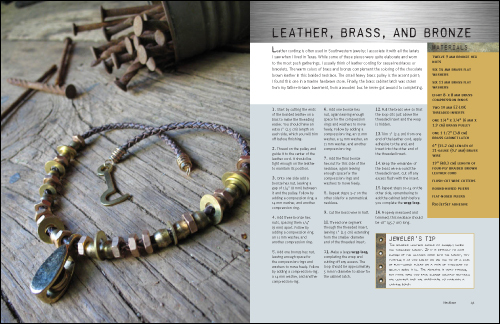 Published by Quarry Books, 128 full color pages.